So much has been said about the summary by Hans-Joachim Eckert of Michael Garcia’s report on the bidding process for the 2018 and 2022 FIFA World Cups – and so much to say – that it is difficult to know where to start. Are we surprised that Garcia, who who would like the entire report made public, has criticized Eckert’s interpretation of his investigation? Are we surprised that England, whose national media is thankfully exceptionally active in its coverage of FIFA, received highlighted criticism in Eckert’s summary? 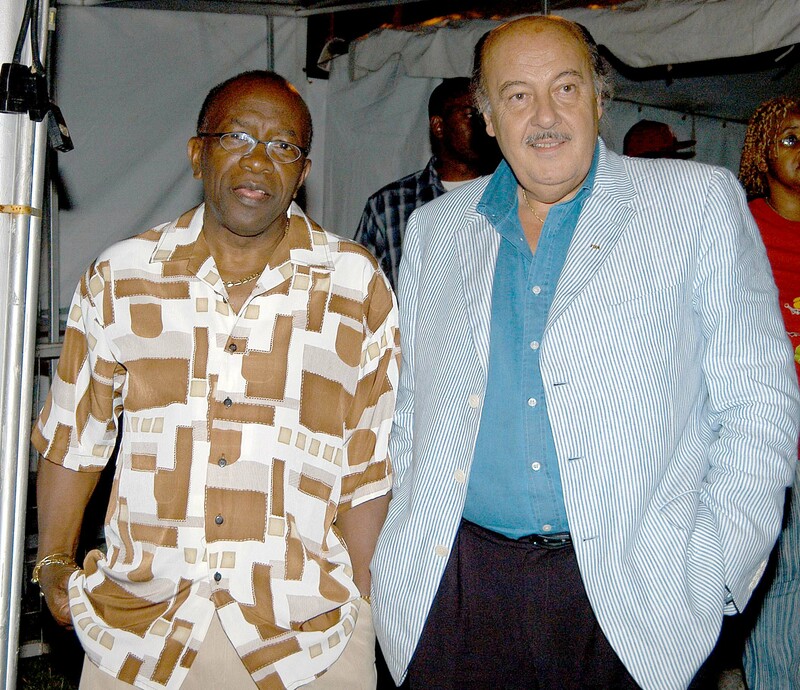 Here’s ex-FIFA Exco member Jack Warner and Australia 2022 bid consultant Peter Hargitay. Credit: Borrowed from the Trinidad Express. Do we raise eyebrows that Australia’s bid was found to be “unethical”, especially the behavior of its infamous consultants that included Peter Hargitay, Football Federation Australia’s infamous “international man of mystery“? From this corner, however, what was most surprising was the space afforded to criticism of so-called ‘whistleblowers’. According to Eckert neither of Garcia’s whistleblowing sources were credible and their evidence was deemed ‘unreliable’ and ‘inaccurate’. Remember – this judgement on two individuals brave enough to stand up to the power and the pressure of silence comes from an organization where the only thing reliable is a lack of transparency and accuracy is judged on where its executive committee members can funnel questionably-acquired funds. If Eckert considered the whistle-blowers irrelevant it is fascinating why his summary afforded them so much space and comment. Why not simply note them or ignore them and allow Garcia’s report – which apparently remains seen by only four pairs of eyes – to be the document of (barely seen) record? Bonita Mersiades, a former Football Federation Australia official, identified herself as one of the whistleblowers and has an opinion on FIFA’s motivation. 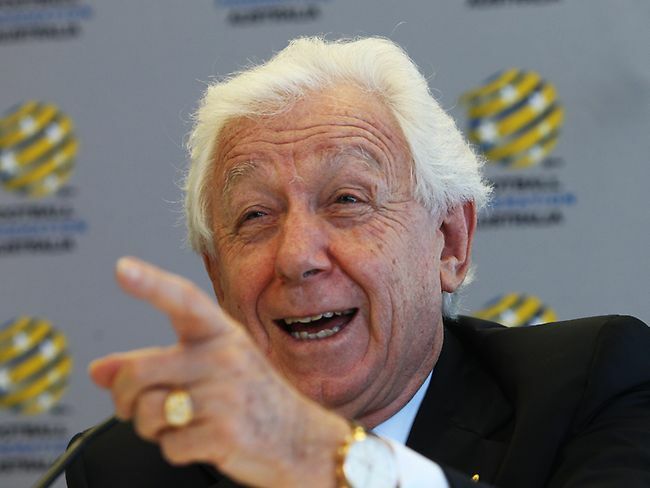 FFA Chairman Frank Lowy says Australia ran a clean bid for the 2022 World Cup. Mersiades was fired in early 2010 by former FFA chief executive Ben Buckley after bid consultant Peter Hargitay requested that he remove her. That decision demonstrates the influence Hargitay had over certain high-level Australian executives who were proven to be out of their depth in trying to run the bid. One of the things that didn’t make sense is that Jack Warner, then a member of FIFA’s Executive Committee, ended up with a $500,000 payment from the Australian into his bank account. The money was supposed to be a contribution for a new football stadium in Warner’s native Trinidad and Tobago. It have never been fully explained how that payment was suggested and transpired. “Others used to joke around the management table about the brown paper bags that were needed to win the World Cup bid,” Mersiades told Bloomberg. Australia and its consultants, according to FIFA’s report, were happy to play that game although FFA Chairman Frank Lowy says his country’s bid was “clean”. 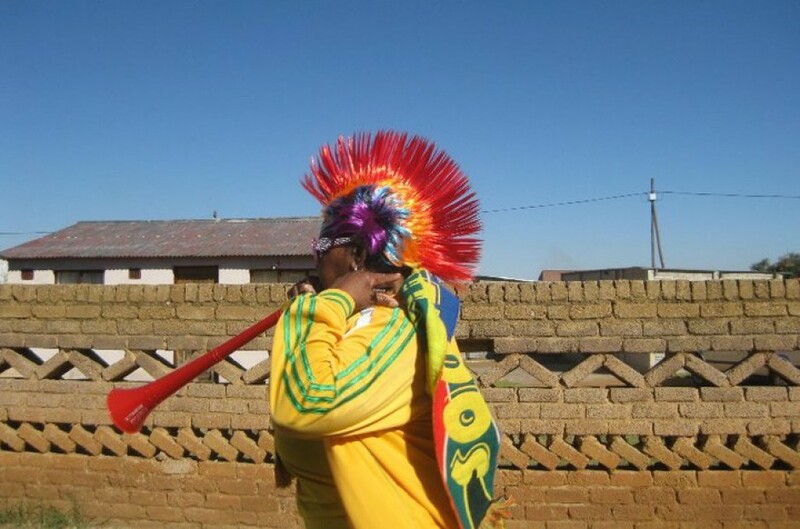 Still, when in doubt, blame the whistle-blowers. If they kept quiet, no one would be any the wiser.